Spiral binding keeps monthly calendar pages intact. Clean page layout is easy on the eyes. 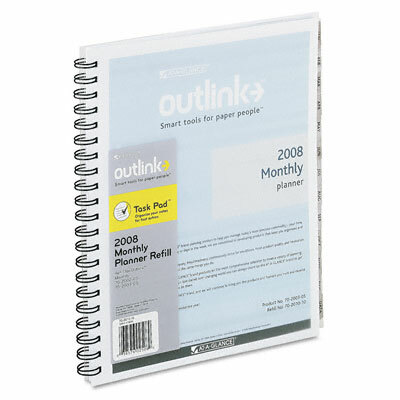 Spiral binding keeps monthly calendar pages intact.